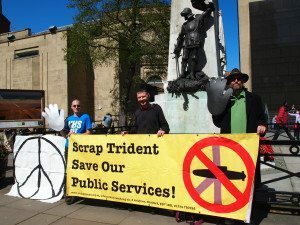 On October 1st, CND are organising a major protest simultaneously at RAF Fylingdales on the North Yorkshire Moors and at USAF Croughton in Northamptonshire. 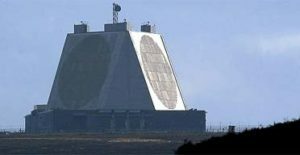 Fylingdales is a US Ballistic Missile Early Warning Radar and could initiate a nuclear response to a missile attack but, as part of the US missile defence system, it is also a component of the US nuclear strike force. At Croughton the US will be spending £200m to turn the base into one of its largest international intelligence hubs including space communications, drone information, missile defence and command and control war fighting functions. 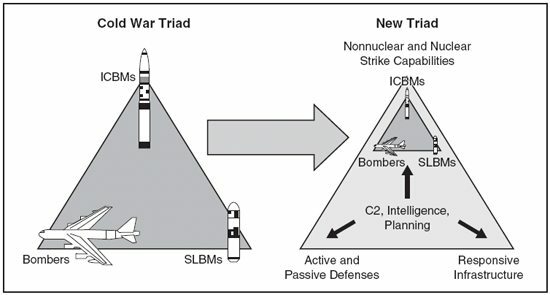 In 2002 the US Nuclear Posture Review defined a new strategy for US nuclear forces, consisting of the three nuclear delivery platforms of the Cold War – bombers, Intercontinental Ballistic Missiles (ICBMs) and Submarine Launched Ballistic Missiles (SLBMs) – plus Ballistic Missile Defence (BMD), space and cyber capabilities, all linked through satellite communication, command and control systems. The new BMD addition would give the US the capability of making first strike attacks without fear of retaliation. So if a nuclear weapons state develops missile defence it can be seen as being offensive not defensive. 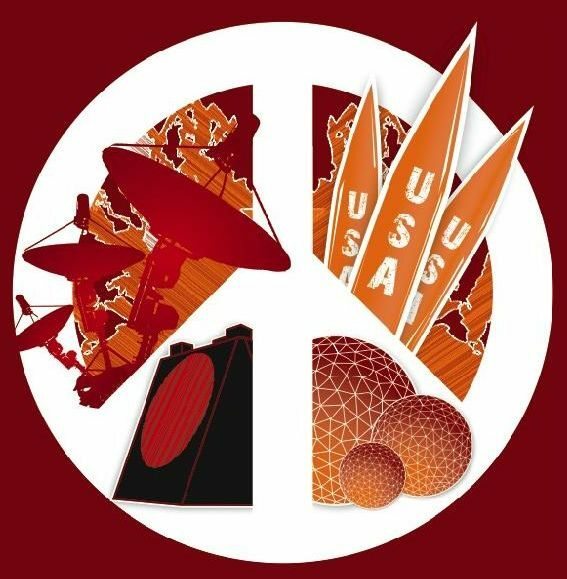 The opposition to US BMD is increasingly important as US moves to install missile defence systems in Europe and Asia are ratcheting up confrontation with Russia and China, blocking moves towards nuclear disarmament and generating a new arms race. US and NATO Ballistic Missile Defence (BMD) systems are making the world a much more dangerous and insecure place. During the Cold War the US and the Soviet Union built huge nuclear arsenals but knew that a first strike by one side would result in retaliation by the other and the complete annihilation of both. This doctrine of ‘Mutually Assured Destruction’ was sustained by the 1972 Anti Ballistic Missile Treaty (ABMT) that prevented the deployment of defensive systems by either side to ensure neither gained a strategic advantage. Then, in his 1983 ‘Star Wars’ speech President Reagan proposed the construction of a missile shield, despite strong objections from Moscow. Eventually, in 2001 President George W. Bush unilaterally withdrew from the ABMT in order to deploy a missile defence system involving the establishment of some components in Europe. 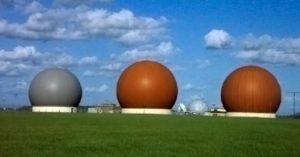 The UK agreed to participate and authorised an upgrade of the radar at Fylingdales and a satellite downlink facility at the Menwith Hill US spy base, near Harrogate. Controversial radar and missile sites in the Czech Republic and Poland, close to the Russian border, were also planned and the US Navy developed a re-locatable sea-based Aegis BMD system. Large-scale public protest in Europe followed and before being elected in 2008, President Obama stated that he would re-evaluate missile defence systems. Although he did cancel the components proposed for Poland and the Czech Republic, he shifted the emphasis from defending the homeland against ICBMs to defending against regional battleground threats, which involved expanding the ship-based systems and the development of a land-based missile launcher (Aegis Ashore) and an army land-based mobile Terminal High Altitude Area Defense (THAAD) against short and intermediate range missiles. NATO also became involved in 2010 and a joint European system was declared operational earlier this year. The command and control HQ is at Ramstein Air Base in Germany and there is also a growing number of US Aegis destroyers berthed in southern Spain; a radar in Turkey and an ‘Aegis Ashore’ site in Romania, with another to be stationed in Poland in 2018. Therefore, despite a 1990 agreement with Russia not to push NATO further east after the reunification of Germany, missiles are being placed in former Warsaw Pact countries. Russia has repeatedly expressed concern about the destabilising nature of these moves and the build up of NATO troops on its doorstep. 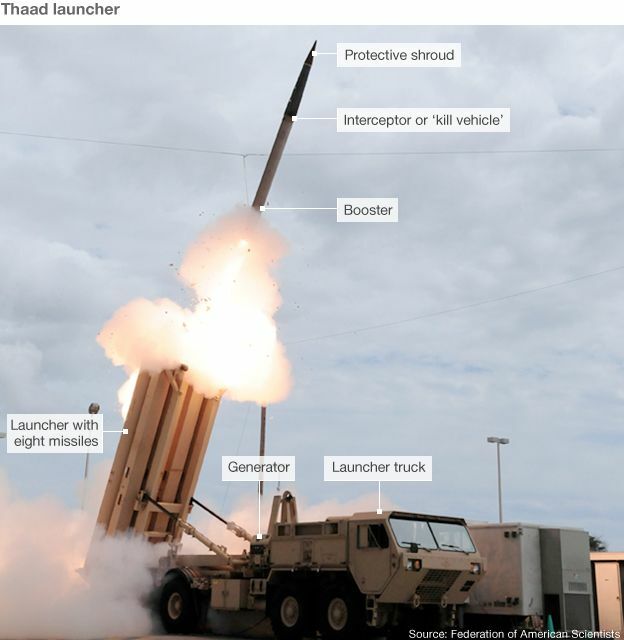 Similarly, China sees the positioning of THAAD radars and missile systems in Japan and South Korea as a threat and, although the US and NATO claim that missile defence systems are aimed at Iran and North Korea, Russia and China are convinced that they are the real targets. Consequently they are less likely to talk about disarmament and are building up their own arsenals instead. The protest at Fylingdales and Croughton is thus urgent and timely. 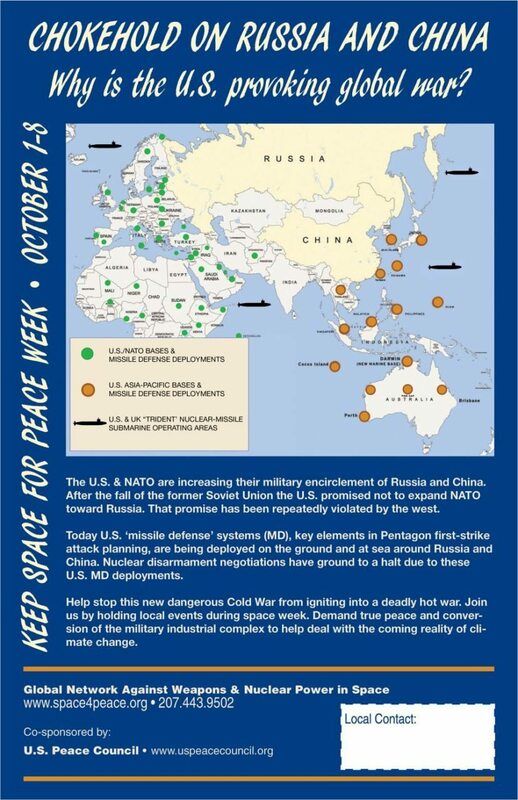 The demo is part of ‘Keep Space for Peace Week’ – an annual week of protest at bases and places around the world associated with the militarization of space. At Fylingdales there will be food, hot drinks (and a loo! ), music from Bull the Band (facebook/BullTheBand), poetry and speakers, including CND General Secretary Kate Hudson, Konni Schmidt from the German ‘Stop Ramstein’ campaign, Veterans for Peace Chair John Bourton, and local Green Party Councillor Denise Craghill. At Croughton, which is organised by Oxfordshire Peace Campaign, speakers include Chris Cole (Drone Wars UK, Paul Mobbs, CroughtonWatch and Lindis Percy). More information including details of transport here.